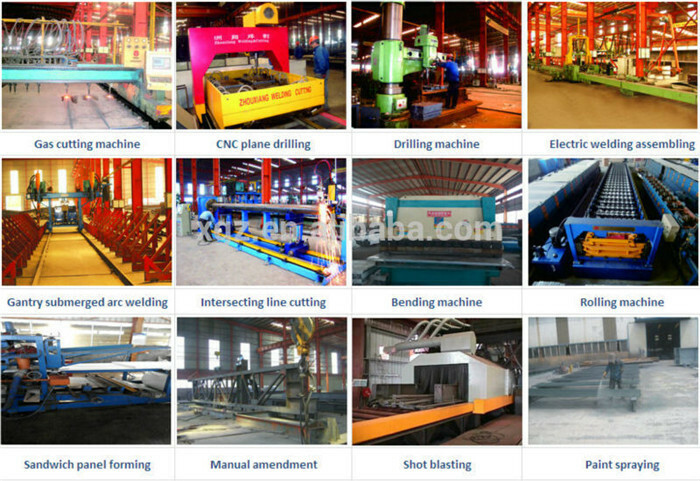 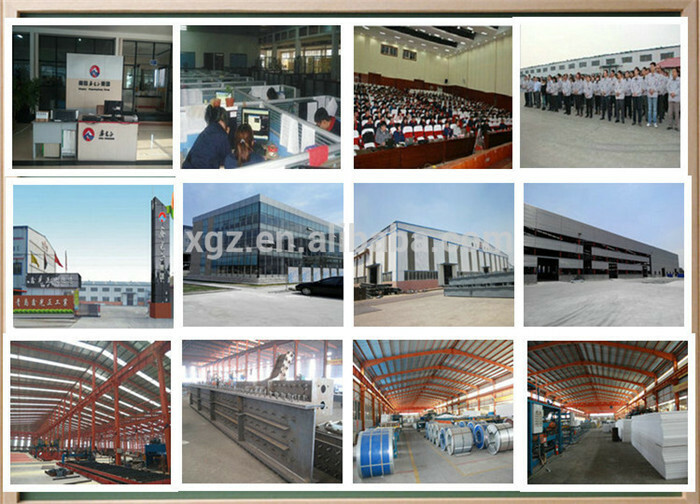 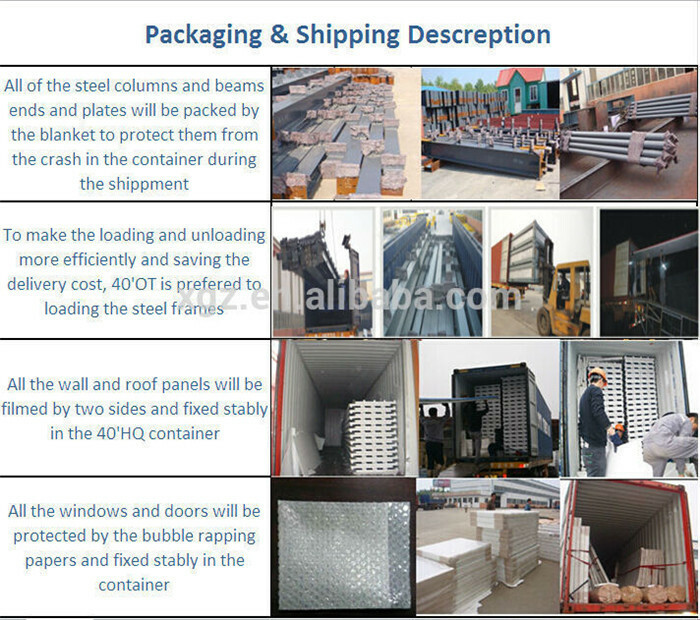 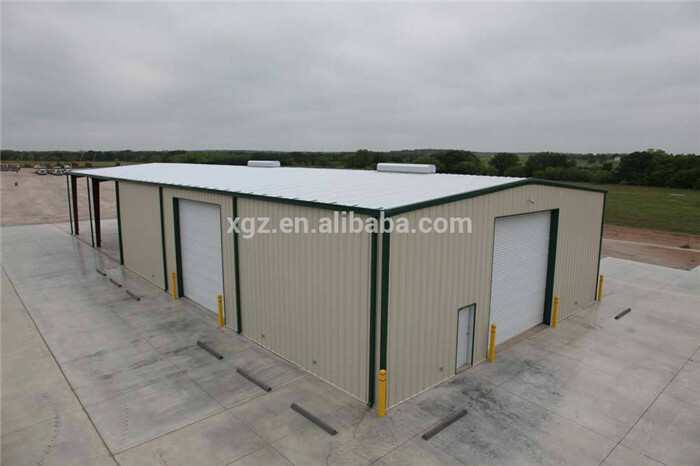 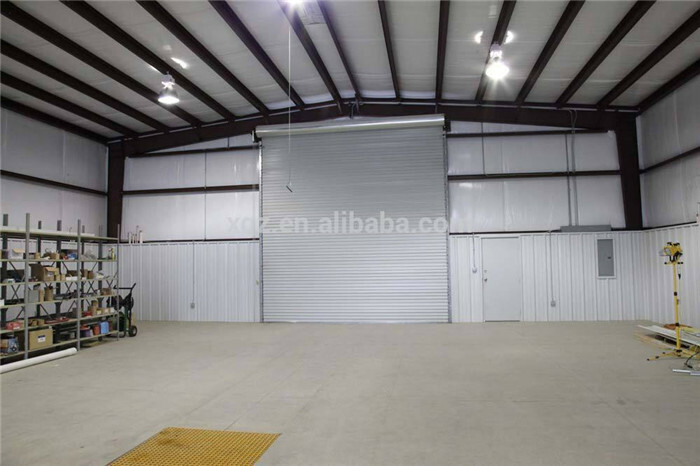 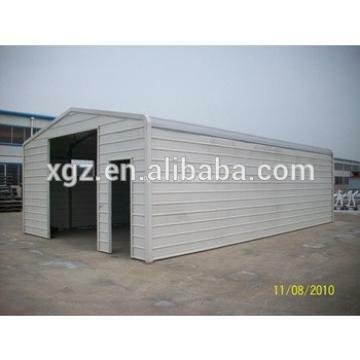 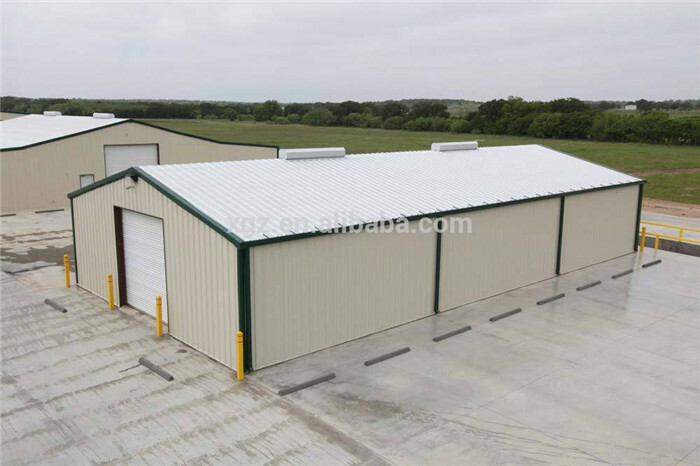 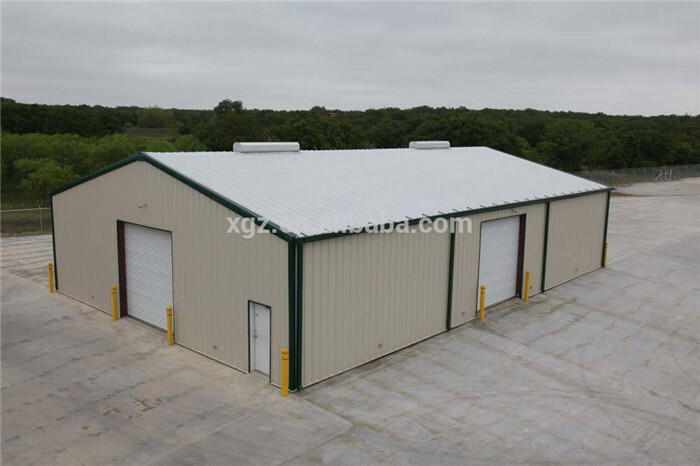 Prefab steel frame modular warehouse building were designed, fabricated and installed by XGZ who is professional and practical in prefabricated steel buildings. 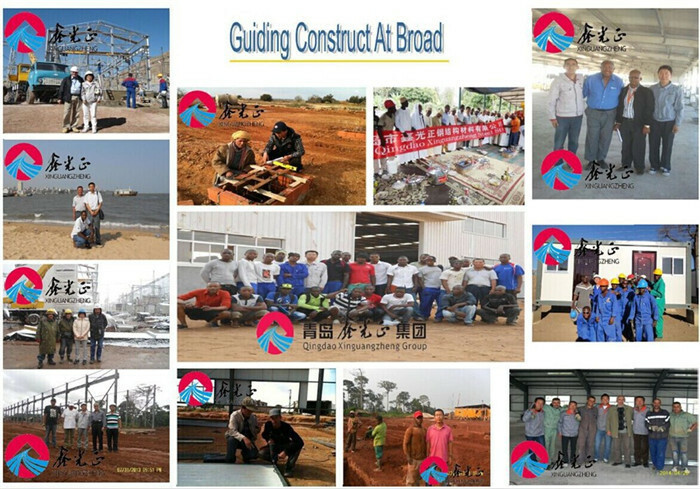 You may give us your own drawings to enable us construct as per your request or you might just give us your ideas, we can design the project based on your ideas. 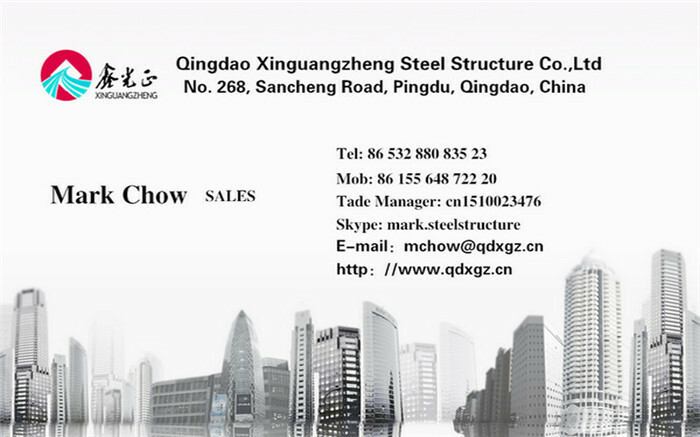 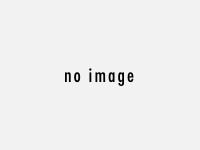 Welcome to contact us for anything you needed!